BlackBerry is back with its new smartphone, the BlackBerry Z10 and a new OS, BlackBerry 10. With the fully touchscreen Z10, BlackBerry has aimed to compete with Windows Phone 8 handsets, Android device and iPhone. Let’s learn more about this smartphone in the article below. It is the first fully touchscreen phone developed by the BlackBerry. It has no physical buttons or keys for navigation. The overall design of the device is simple and clean. 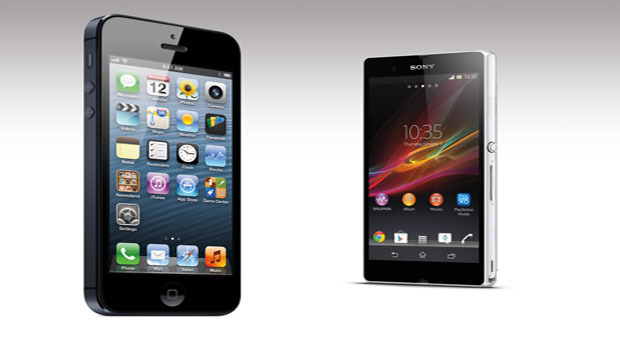 With rounded corners and straight edges, it resembles the new iPhone 5. The front of the Z10 looks much similar to the rear of iPhone 5 but with screen. The rounded edges of the rear covers make it more comfortable and forgiving in the hand. On the front, there is no physical buttons or touch sensor. On the right hand side there are mute and volume buttons, while the power button resides on the top. The weight and thickness of the 66x130mm device are 135g and 9.2mm respectively. It is available in two colors, black and white. The build quality doesn’t look that impressive. The plastic chassis gives a cheap feel to the phone. The rear cover is flimsy and thin, though it saves some weight. Moreover, you can hear a rattling sound from the internal parts when you give some light tap on the device. The 8MP rear-facing camera features a F2.2 lens, image signal processor, black side illumination and LED flash. 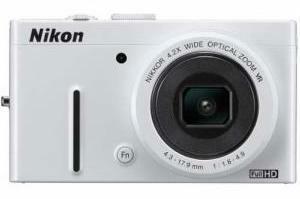 It can record the video of full HD 1080p quality. You can operate the shutter by pressing any of the volume buttons. It is possible to focus by tapping anywhere on the screen. The quality of the camera is lower than that of Nokia Lumia 920 and iPhone 5. The Time Shift is the major show off feature of this camera. Using the built-in editing software you can tweak and edit your photographs. You can rotate, crop, and adjust settings such as add Instagram-style border and filters and white balance. 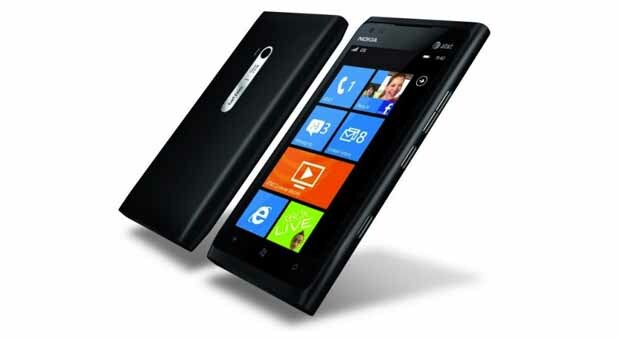 The 2MP front-facing camera can shoot the videos of 720p quality. 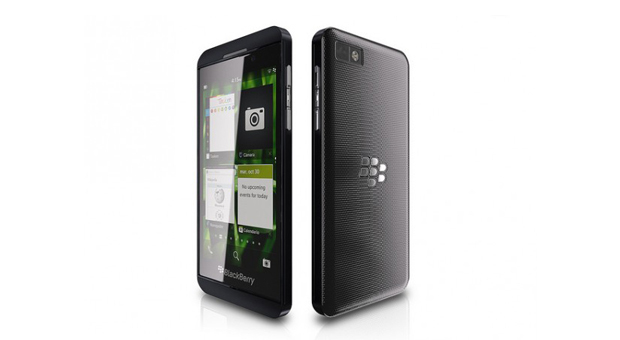 The BlackBerry Z10 is powered by 2GB of RAM and a 1.5GHz dual-core processor. Though dual-core chip may seem mid-range compared to the quad-core processors of most high-end smartphones, it is capable to cope with different tasks smoothly. No sign of lag is displayed by the nippy BlackBerry 10 OS. The web browsing is faster. 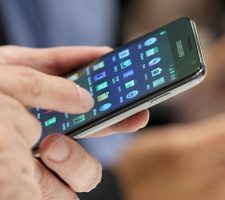 Compared to the Samsung Galaxy S3, the 4.2-inch screen is very small, but it is large enough to watch video, use apps and browse the web comfortably. 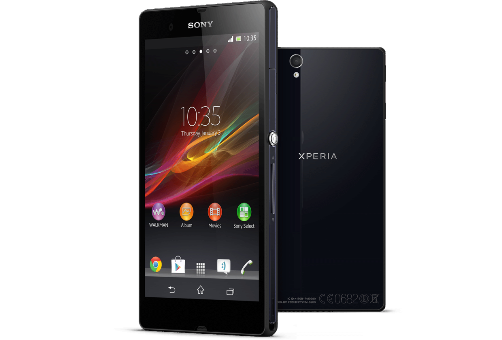 The screen with resolution of 1280×768 offers the pixel density of 355ppi which is much more compared to that of Sony Xperia S, HTC Windows Phone 8X, iPhone 5 and Nokia Lumia 920. The images and text look clear and crisp. Contrast is good and colors are vibrant. The Z10 has the internal storage of 16GB, and you can add the storage up to 64GB through microSD card slot. Other hardware features include headphone port, micro USB slot, NFC, GPS, Bluetooth 4.0 and dual-band Wi-Fi. The removable battery of Z10 has the capacity of 1800mAn or 6.7Wh. BlackBerry claimed that it’ll last for 10 hours of talk time and 13 days on standby.